"Stunning...informative...[t]his gorgeous book [is] worthy of occupying coffee tables everywhere." 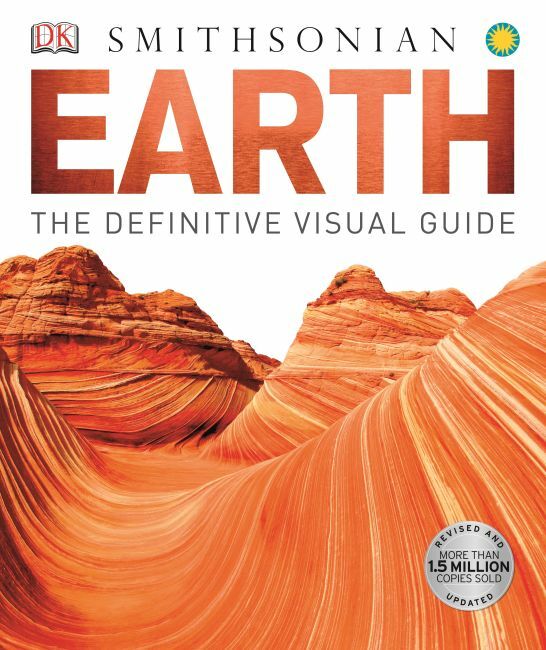 Earth: The Definitive Visual Guide is an extraordinary survey of our planet produced in collaboration with the Smithsonian Institution. This stunning reference includes detailed, illustrated information about everything that makes up our planet, from Mount Kilimanjaro to the Antarctic ice sheet, as well as descriptions of more than four hundred of the Earth's most significant, unusual, greatest, and most dangerous features. Specially commissioned new 3-D digital artwork provides a striking, informative guide to the features of our planet, explains the scientific processes that govern our world, and looks at the complex relationship between humans and the natural environment while providing a thought-provoking assessment on the state of the planet.